The question of repeatability in science is an old matter with ancient roots. Despite technological advances, the problem still persists. 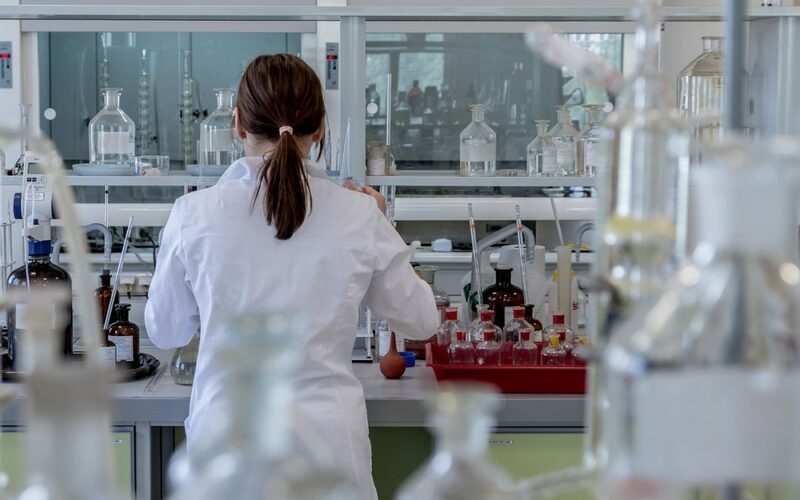 In a study conducted in 2016 by Nature Magazine, more than 70% of researchers tried to reproduce experiments by other scientists without success and 50% failed to reproduce their own experiments. Reproduction of experiments, as well as failure are both part of research, effort and science, but it is the first that gives greater value to the research done and a high percentage of the second should not be underestimated. The technology can help reduce the percentage of repetitive fallacy, the real problem of failure (as the article The problem of repeatability of Lab Manager says) is not only the scientist’s frustration, but the time taken before a new therapy or Innovation can be used for the benefit of all. Technologies such as intelligent sensors can be crucial to the success rate in repeatability, the lab is a place that can benefit greatly from scientific advances indeed, we hope for the good not only of the scientific community, but also our.